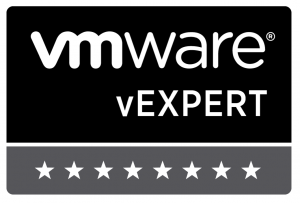 Today, VMware announced the list of vExpert recipients for 2016. 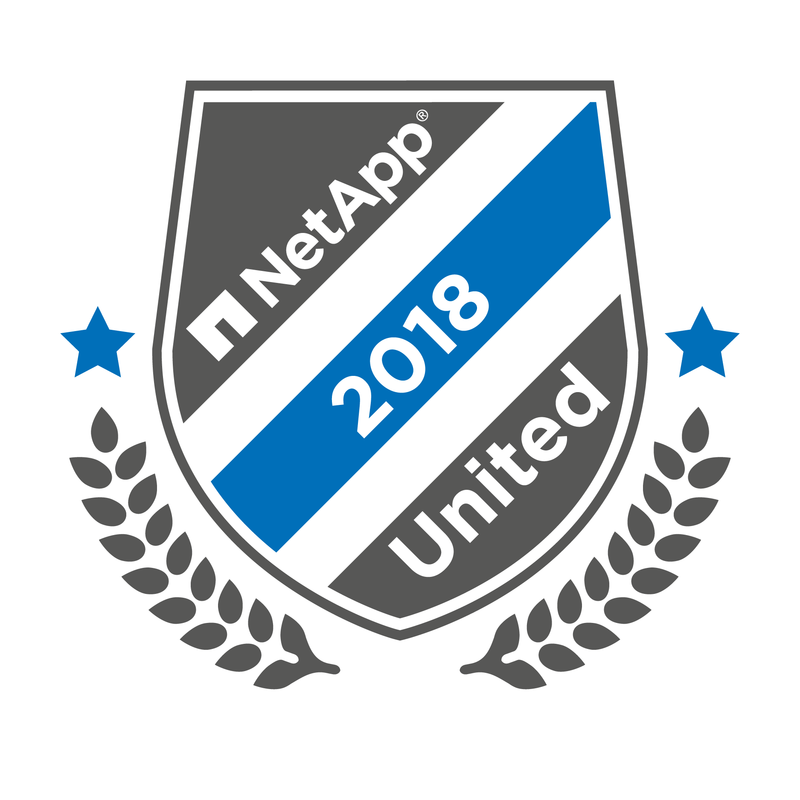 The VMware vExpert program recognizes those who have gone above and beyond their normal job description in sharing the messaging, knowledge, and “how to” of virtualization in general and VMware in particular. 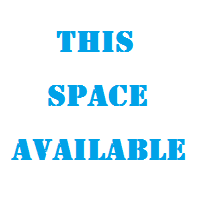 The vExpert program is open to VMware employees, partner, customers, and others. 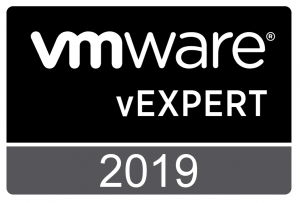 I’d be lying if I said I wasn’t really excited to have been named a VMware vExpert for my fifth year in a row. I’m also honored and thankful, but, yeah, excited too. 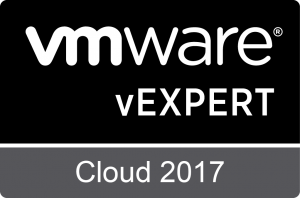 You can see the full list of 2016 VMware vExperts here. 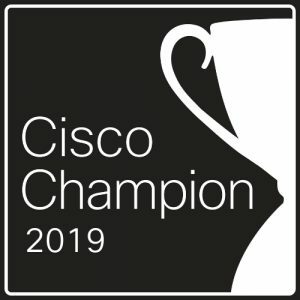 This entry was posted in VMware and tagged Announcement, Community, vExpert, VMware. Bookmark the permalink.